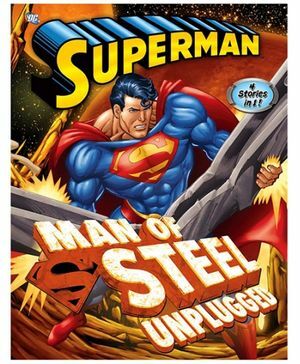 Superman is a fictional character, a superhero that appears in comic booksuperman's appearance is distinctive and iconic. He usually wears a blue costume, red cape, and stylized red-and-yellow "S" shield on his chest. This shield is used in a myriad of media to symbolize the character.An exciting introduction to popular characters by way of fruitful activities - full of learning and fun. Meet Superman, who is ever ready to discover something new and help people. 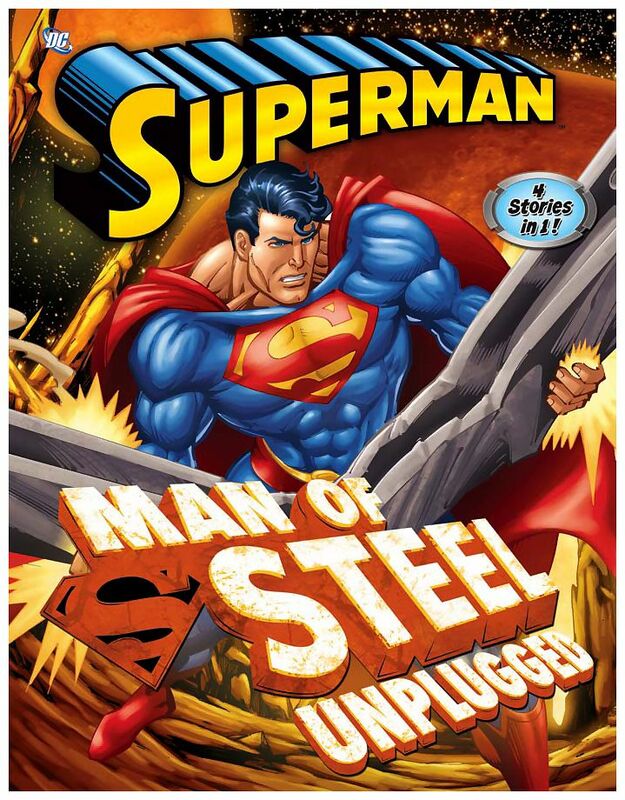 This series of exciting copy coloring book will bedazzle you into the world of Superman.